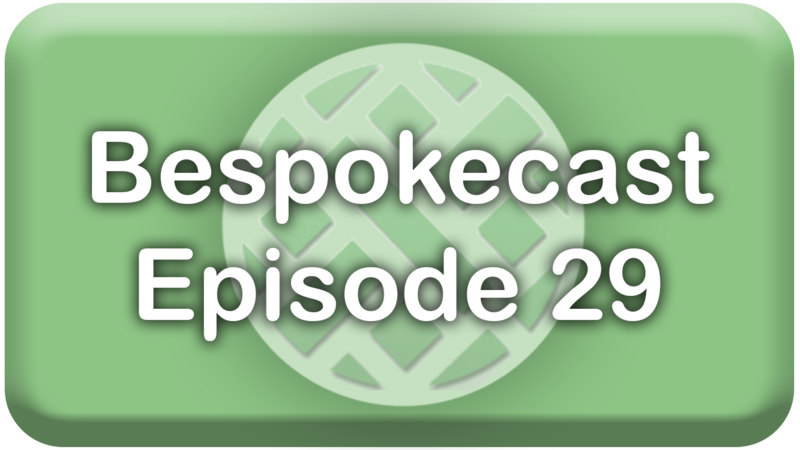 In this new episode of Bespokecast we explore a new format: a shorter conversation on a specific topic rather than a wide-ranging interview. Guillermo Roditi Domínguez, a founder and managing director of New River Investments, joins us to discuss the fiscal impact of the government shutdown. Guillermo is our first repeat guest; you can listen to our previous conversation here. This conversation is focused on the economic impact of the government shutdown, using uniquely analyzed data on US Treasury income tax witholdings published in close to real-time to gauge the labor market and income impacts of the shutdown. You can follow New River on Twitter here.